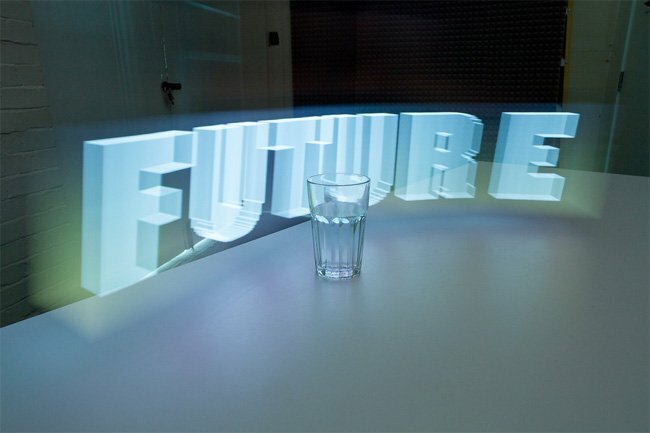 Innovative Dentsu London has been working on a method to create 3d hologram images sing Apple iPad. The method uses long exposures and frames being shown on the iPad that then create some wonderful effects. Watch the video after the break to see how its done and the affects that can be created.